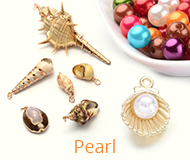 Size: about 8mm in diameter, hole: 1.5mm; about 2050pcs/500g. These colorful frosted acrylic beads can be used for garment findings, beaded curtains decoration, home decoration and other event decoration. 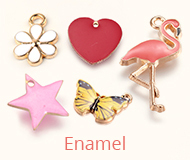 Popular for Jewelry accessory like necklace, bracelet and earring ect. 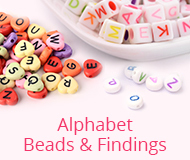 You'll love this great value of lively, lightweight beads.